We are heading to Kindred Brewing - 505 Morrison Road, Gahanna, Ohio 43230 on Tuesday, February 13th 6-8pm. Show up for a night of fun with food & community while providing for those who don't have enough of either. 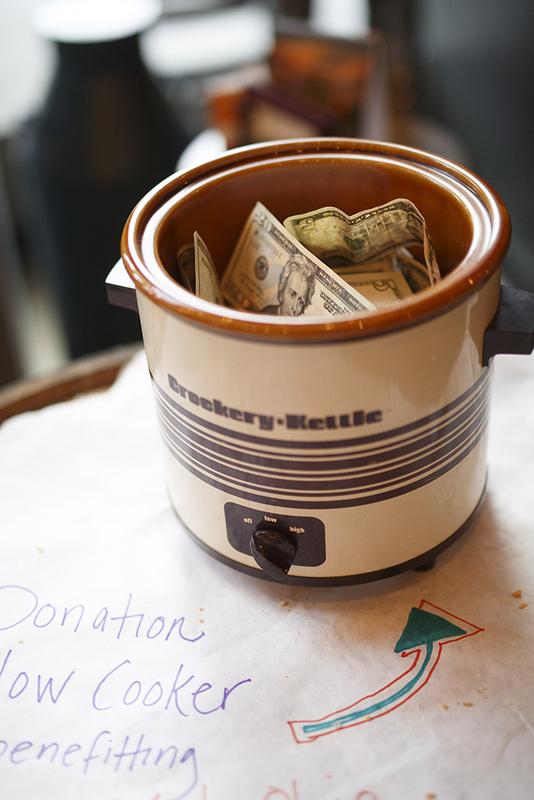 All proceeds from our Donation Slow Cooker and Kindred's generous donation of a $1 per beer will benefit GRIN- Gahanna Residents In Need. Or just join us as a diner. Enjoy all the complimentary soup and bread you'd like, dine with your community and take the opportunity to pay it forward in the Donation Slow Cooker. Plus for every beer sold Kindred will donate a $1 as well. All proceeds will benefit GRIN- Gahanna Residents In Need and help people right in our neighborhood. Sign Up to Make a Soup for Souper Heroes: Kindred Edition! Yes, I'd love to make soup for Souper Heroes: Kindred Edition!